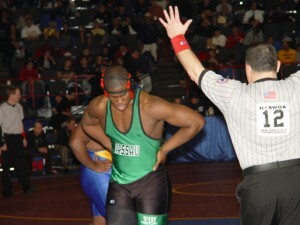 Based upon the section winners and alternate qualifier lists by weight released today, here is a weight-by-weight preview of the NYPHSAA wrestling championships this weekend. Once the final seeds are determined and tournament charts by weight are released we will release our state finalist picks for each weight. 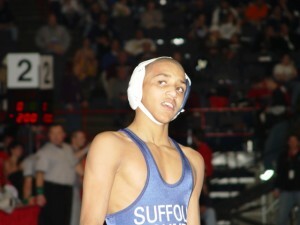 Our sectional champion pick is already determined as section 11 – Suffolk County. The depth within this section this year seems to be insurmountable. Sections 2 and 9 should be competitive in Albany this year followed by sections 8, 1, 4 and 6.